When I was child, there was no better snack than a big ol’ cookie with a big ol’ Flintstones glass of milk. Now that I’m an adult, the same remains true, only this time around I need some cannabis in that thang. 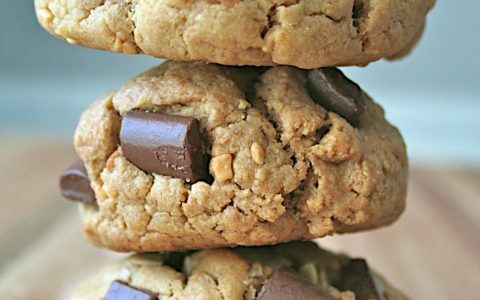 If you clicked this link, then you probably agree, so (because I love you) I’ve created a list of the best infused cookies to bless your milk and your tum-tum. Off rip, the Goodship cookies are the best I’ve had since moving to Washington. 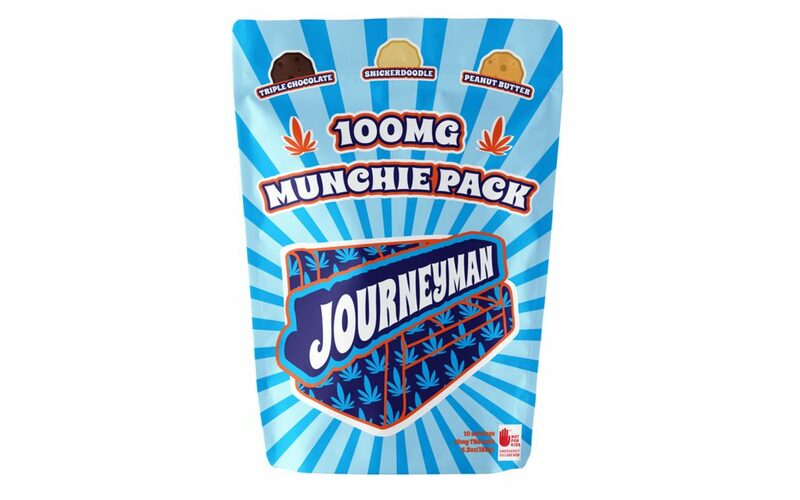 They’re so damn tasty, that even if they didn’t contain 10mg of THC, I’d still buy them as pantry staples. The cookies come in a variety of flavors including Chocolate Chip, Double Chocolate, and Snickerdoodle. My personal favorite is the Snickerdoodle, but they’re all fantastic. 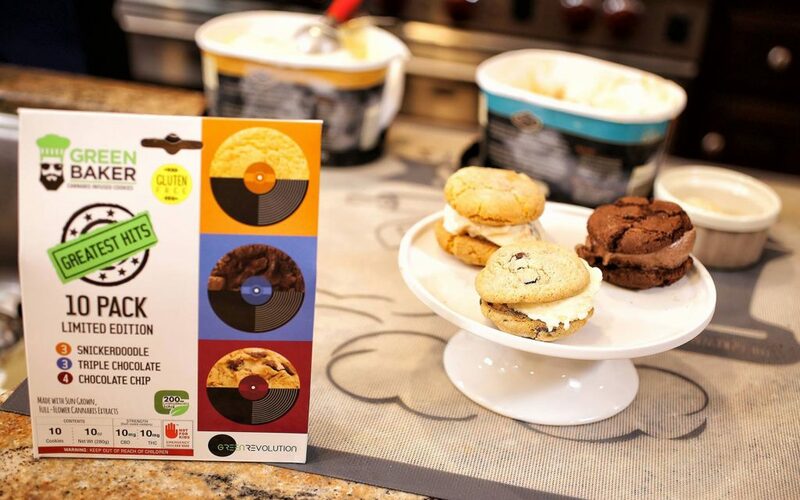 From the folks at Green Revolution, Green Baker is a top-notch brand of cannabis-infused cookies that’ll satisfy your cravings while lifting you to Cloud 9. Packaged in threes, these 1:1 THC:CBD cookies come in multiple flavors, featuring Soft Cinnamon Snickerdoodle, Triple Chocolate Chip, and Chewy Chocolate Chip. 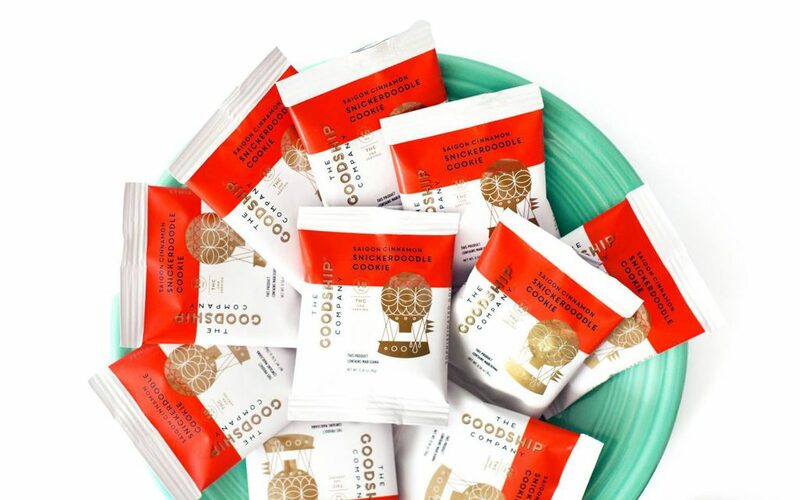 If you’re unable to decide which flavor to try, Green Baker produces a 10-cookie multi-pack—or party-pack, if you will—for the most intense cookie lovers. 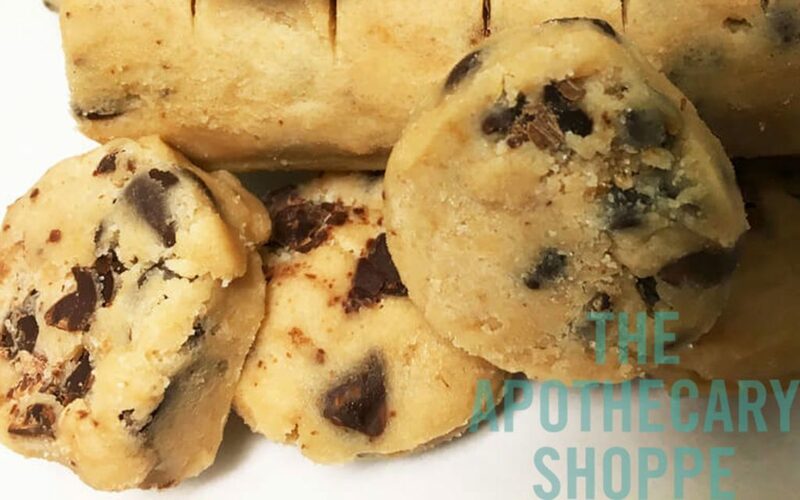 To this day, the single most delicious cookie I’ve EVER had was from The Apothecary Shoppe in Las Vegas. Their chocolate chip cookie was what dreams are made of. Currently, they don’t have this item on their menu, HOWEVER, they have Chocolate Cookie Dough Bites that are just as satisfying. Bonus: they come in a 10-pack, so you can blast-off and never come back to earth. 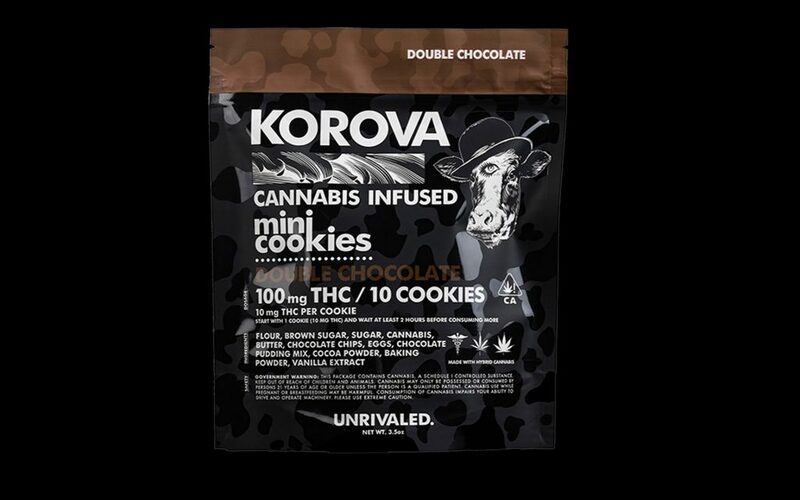 Another delectable recommendation from the Leafly cohort, Korova’s cannabis-infused cookies are their specialty. 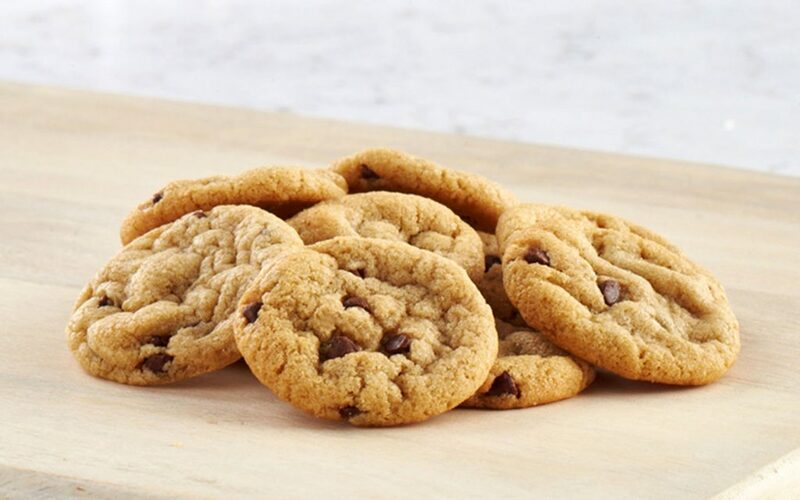 They come in so many flavors and varieties that it can be a little intimidating, but you could never go wrong with simple Chocolate Chip. If you’re feeling a little adventurous, try their cookies dipped in icings like Mint or Peanut Butter. Out of everyone on the list, Korova has the largest selection of flavors. Journeyman’s cookies are a Pacific Northwest classic. They have three tasty flavors: Triple Chocolate, Peanut Butter, and Snickerdoodle. These were the first cookies I ever had legally, and I’ve been a fan ever since. They hit you with a nice stoney-stone (right in the eyebrows) for a solid hour or so and cost between $3 and $6. If you’re looking for the best value, then this is where your … wait for it … Journey should end.